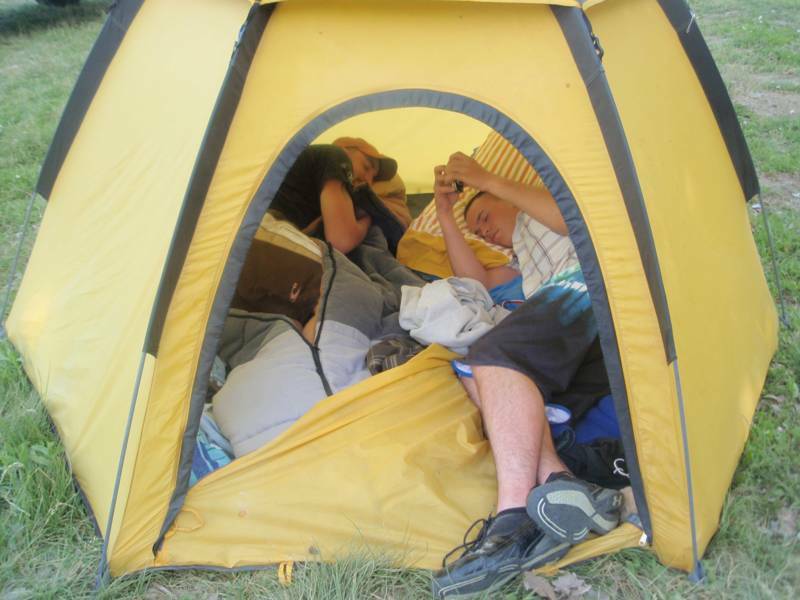 XXLG 20x20, they are all the same price and this is about placement of larger tents but still remains 1 tent per site. Site is for 2 People, 1 vehicle and 1 night. Please see "Adding Guest" button as needed. See also: Penny for your pick to help get you with your peers. 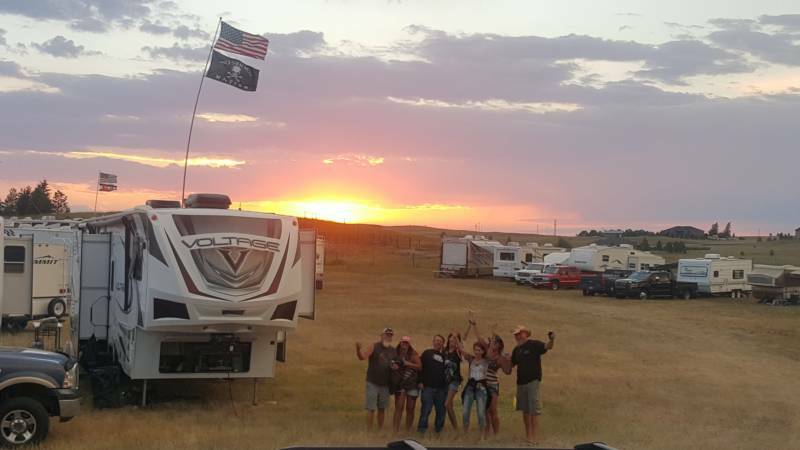 Although a lot of campers enjoy night life (and especially on the weekends during the main attractions), we do attempt to make everyone's stay enjoyable. Everyone can still hear you and we do our best to place you next to folks who are like-minded. For the 21 + year olds, we have a Party Zone (Tent Sites) for you but and please note: Everyone can hear you and your music so please understand, you will be accountable and your party will be kicked out on 2nd Warning. Also: The Ambulance will be here to take you away if Security deems you incoherent. For our No Fuss guests who have fun but who also know when it's time for bed, we will put you with your peeps (majority). Family's and Rise n Shiners are parked together. 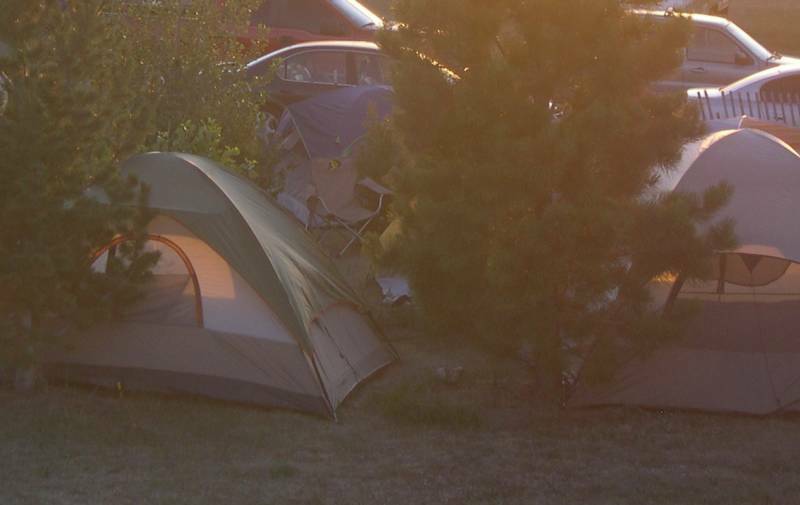 Sun-Tues are the best picks if you seek serenity at a very family friendly ranch style campground from dusk till dawn. I would advice against coming the last weekend (of the month, annually) if you need your sleep or are bothered by fun-havers. All Tents same price but Small PopTent Sites are for 1 or 2 people. No adds. These sites are nestled in tree's to thick for med or large tents. Click correct site according to your Tent Size. 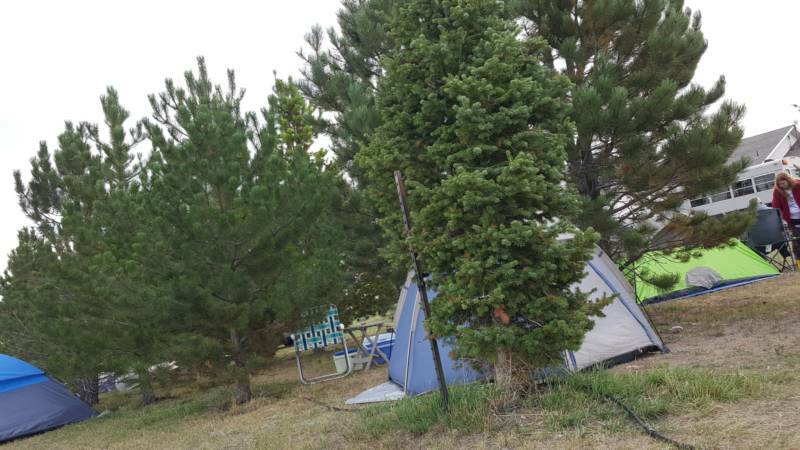 1 tent per site 1 or 2 people per site and 1 vehicle.